. . . if you’re struggling with how to use this most important and powerful social networking tool for personal branding, executive job search and career management. Because LinkedIn is so widely used and well-regarded, NOT having a robust LinkedIn profile − and using it wisely − can actually be detrimental to you. Along with being invisible to the very people you need to be positioned in front of, you’re representing yourself as out of date with the digital age and the latest career management strategies. 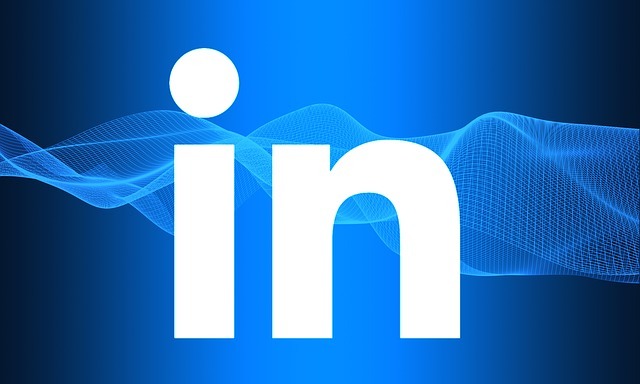 Your branded LinkedIn profile helps position your promise of value to your target employers, advance your thought leadership, and expand your brand community. Recruiters have embraced LinkedIn as their #1 tool for referrals, candidate research and sourcing, and for publishing job openings. That makes LinkedIn one of the best places to be found online by recruiters and hiring decision makers at your target companies. LinkedIn constantly adds new features and tools to help you advance your job search and career. Networking is the best way to land your next great gig. LinkedIn offers the best social networking experience. Your LinkedIn profile provides critical “social proof” corroborating the claims you’ve made about yourself in your other career materials (resume, biography, cover letter, other online profiles and web pages). Whether or not you want to accept it, you’re being Googled and evaluated by what people find on the first page of search results for “your name”. Decisions are being made about you when you’re not actively job-seeking, and BEFORE you ever send anyone your resume. In Google search, your LinkedIn profile – if you have one – will likely show up within the first 3 search results. That’s powerful stuff! The content in your LinkedIn profile needs to be compelling and brand-reinforcing – to qualify you as a great-fit candidate – and boost relevant, value-add search results for you, when recruiters and hiring decision makers search online for candidates like you. Many of your competitors – people after the jobs you want, with the employers you’re targeting – are using LinkedIn to full advantage . . . to be found and to network their way into the jobs they want. You need to do the same, just to keep pace with them. If you’re here reading about this strategy session, you probably know you need to do something about your LinkedIn profile, and learn how to use the site better. Has very little information about you to support your value as a candidate. Doesn’t present you in the best light possible. Doesn’t bring out all the things you have to offer, that will make a real difference to your new employer. Isn’t generating much interest . . . or it’s not generating the kind of interest you need. There are a number of critical things you must do with your LinkedIn profile and your LinkedIn activities, in general . . . I’m almost positive you’re not doing these things. In my experience, many executives know at least some of the reasons LinkedIn is important. They sort of get it. But most of them put together a bare-bones LinkedIn profile and then forget about it . . . for years . . . until all of a sudden they’re facing a job search and they realize their LinkedIn profile stinks. And they don’t know how to use LinkedIn to stand out, generate interest, build brand visibility, and accelerate their executive job search. They don’t know that they can spend minimal time on LinkedIn and get great results. 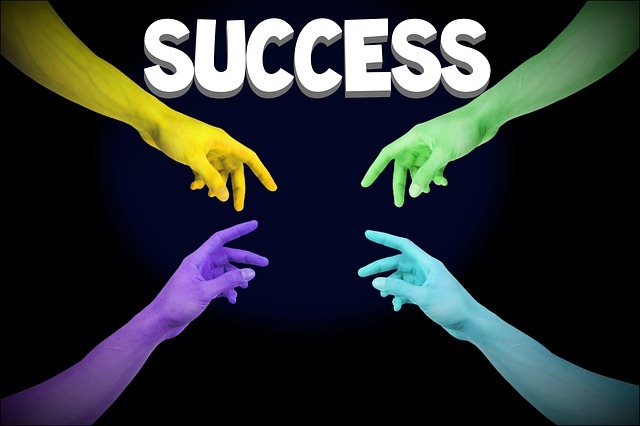 That’s why I’m offering you my LinkedIn Strategy Session for Executive Job Search . 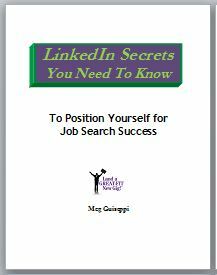 . . to help you get a handle on using LinkedIn to your best advantage. What makes me qualified to teach you how to use LinkedIn? ⇒ I joined LinkedIn in 2007 . . . when it was very young and little-used by most executives. Since then I’ve studied it and kept up with how it works. In fact, most of my clients come to me through LinkedIn, so I know a lot about strategic positioning and getting found on LinkedIn. ⇒ Job-Hunt.org, a Forbes “Best of the Web” career site, thinks enough of my expertise to designate me their Personal Branding with LinkedIn Expert. ⇒ I’ve been a Reach Social Branding Analyst since 2014, when this training program was first introduced. Training for annual re-certification of the credential leans heavily on using LinkedIn. ⇒ I’ve been featured and quoted about personal branding and LinkedIn in such esteemed publications as Forbes, Huffington Post, Fast Company, Wall Street Journal, Inc.com, Fortune, CMO.com, PBS’ Next Avenue, About.com, and many others. Read what dozens of my happy clients have said about working with me. 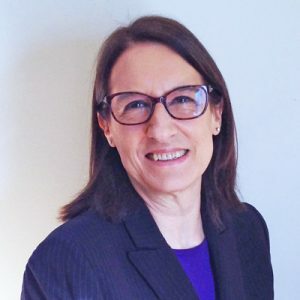 You’ll get a customized-for-you 60 minute one-on-one consultation with a LinkedIn for Executive Job Search expert (me). I want our 60 minute phone call to be optimally meaningful and valuable to you. The things most bothering you about your LinkedIn profile. The things you don’t understand about using LinkedIn. The things you need to know about to become more visible and “findable” on LinkedIn. But you’ll get more than an information-packed 60-minute consultation with me. Smart Personal Branding with LinkedIn . . . How to Use LinkedIn to Build Your Personal Brand and Land a New Job Faster! The Strategy Session is NOT a sales call to get you to purchase other services. The session really is all about zeroing in for 60-minutes on the things about LinkedIn you need help understanding or dealing with, based on the questions and topics you send me in advance. I won’t try to push other products or services on you. I’ve never liked being on the receiving end of a “hard sell”, so I won’t inflict that on you. Of course, you’re welcome to ask me about the other things I offer, and we can spend a little time discussing them in our session. So, are you ready to put LinkedIn to work for you, to accelerate your executive job search and land the good-fit job you deserve? Then take advantage of this opportunity to pick my brain in a “LinkedIn Strategy Session for Executive Job Search”. Your investment for my customized-for-you 60-minute LinkedIn Strategy Session – with my 3 popular ebooks – is $357. 1. Purchase the strategy session on this page (above). With payment, you’ll be sent downloads for the 3 ebooks noted above. You will also be sent information to complete #2 and #3 below, and other next steps. 2. Schedule your strategy session on my calendar. A link to my online calendar is included with the information you will receive as soon as you purchase the session. 3. Determine what you would like to discuss in our strategy session. Put together specific questions and topics about LinkedIn you’d like to cover in our session, and email them to me at least 24 hours before our scheduled session. The downloads you received with your purchase should help you with this. IMPORTANT: To hold your appointment, you’ll need to email me the questions and topics you’d like to cover in the session at least 24 hours before our scheduled appointment. Please note: By purchasing the strategy session or any other product(s) offered here, your email address may be added to the Executive Career Brand newsletter emailing list. Of course, you may unsubscribe at any time, by following the “Unsubscribe” link at the bottom of each newsletter. Be assured that Executive Career Brand will never sell or share your contact information with any one.